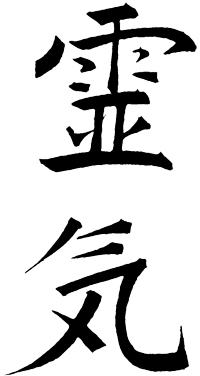 Reiki (pronounced ray-key) is a Japanese word meaning “universal life energy”. As long as something is alive it has life force circulating through it and surrounding it, when it dies, the life force departs. If your life force is low, or restricted in its flow you will be vulnerable to illness. When it is high and flowing freely you are less likely to get sick. Life force plays an important role in everything that we do. It animates the body and also is the primary energy of our emotions, thoughts and spiritual life. The knowledge that an unseen energy flows through all living things and is connected directly to the quality of health has been part of the wisdom of many cultures since the ancient times. The existence of this “life force energy” has been verified by the recent scientific experiments, and medical Doctors are considering the role it plays in the functioning of the immune system and the healing process. Reiki is a method of transferring universal life-giving energy for the harmony of the body, mind and soul. It addresses both the cause and effect of illness. It is a technique for stress reduction and relaxation that allows everyone to tap into an unlimited supply of “life force energy” to improve health and enhance the quality of life. Reiki is healing energy in its truest sense. 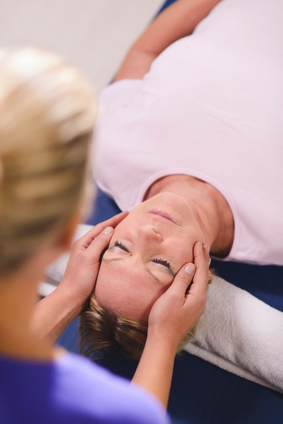 When the Reiki practitioner channels this life energy through their hands to the recipient it activates the body’s natural ability to heal itself. The energy goes to the deepest levels of a person’s being, where illnesses have their origin. It works where the recipient needs it most, releasing blocked energies, cleansing the body of toxins and working to create a state of balance. It reinforces the recipient’s ability to take responsibility for their life, and helps them to make the necessary changes in attitude and lifestyle to promote a happier and healthier life.